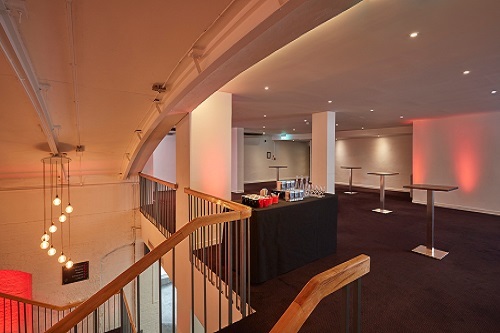 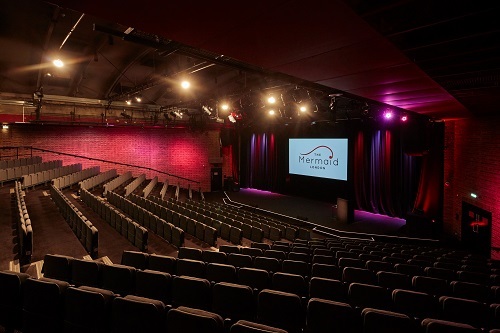 At the heart of the venue is the Auditorium – the only 600-seated auditorium in the City of London. 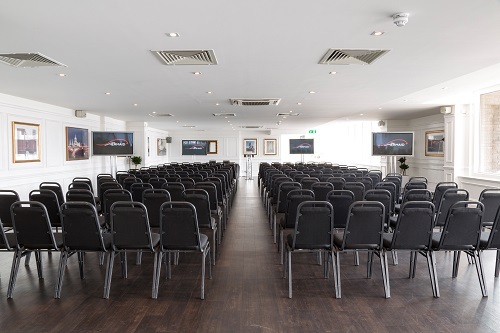 The space features excellent sight-lines, full lighting, sound and audio-visual capabilities, and perfectly matches for any conference, product launch, live production and even parties. 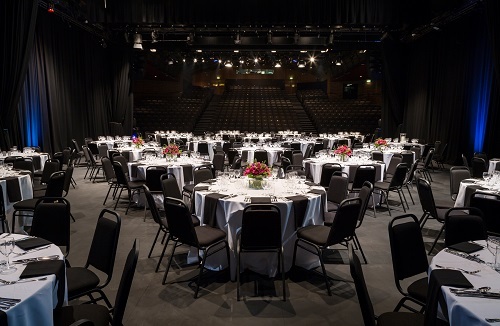 The stage can accommodate anything from basic to elaborately designed sets. 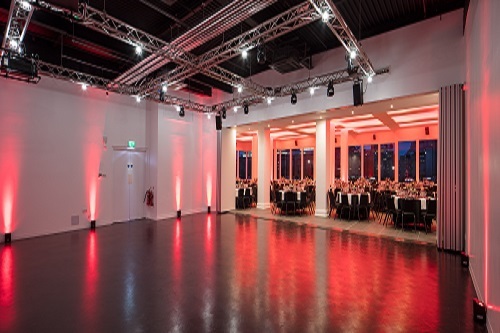 An external loading bay at street level gives direct ramp access to a large dock area at the side of the stage, perfect for vehicle product launches. 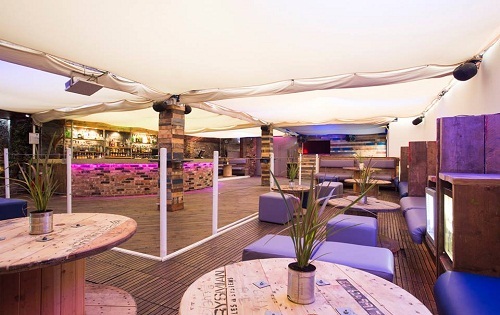 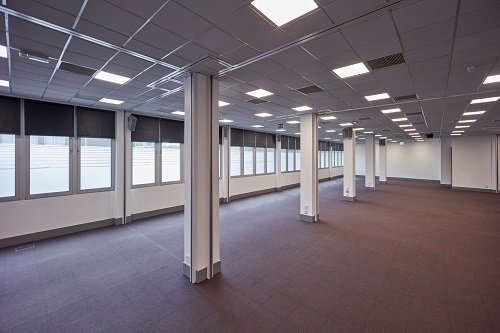 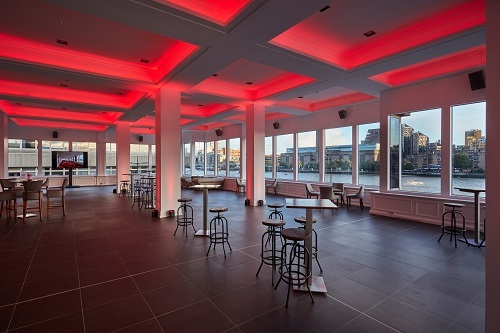 For a blank-canvas space, the two River Rooms offer a modern and contemporary feel. 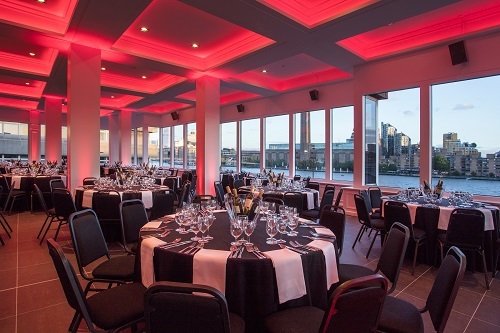 Their panoramic windows span the length of the rooms, framing views of London’s iconic landmarks such as Tate Modern, Shakespeare’s Globe and The Shard. 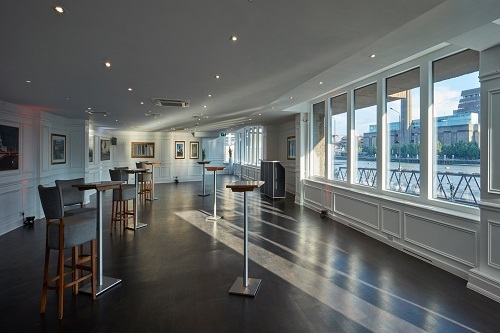 Connected to the Upper River Room via a movable wall is the Queenhithe – a contemporary room with a high ceiling, parquet floor and pre-positioned rigs. 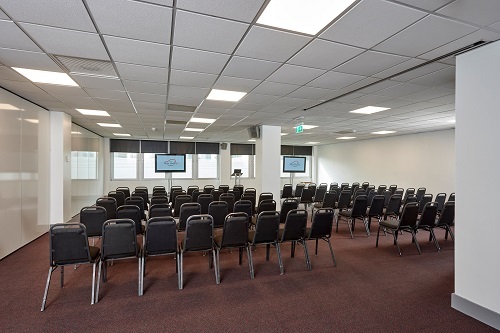 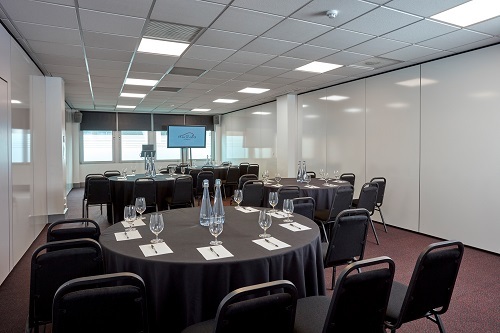 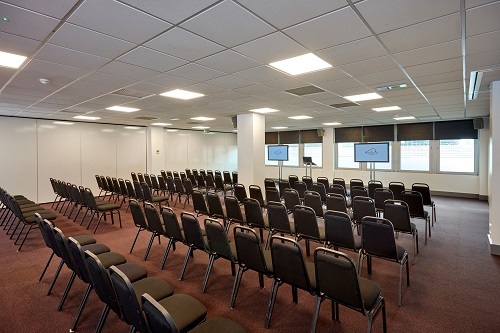 The room can be used for smaller conferences and meetings or for additional space for larger events taking place in the Upper River Room.